The shift from Lower to Middle Palaeolithic in northwestern Europe (dated to around 300,000–250,000 years ago) remains poorly understood and underexplored compared to more recent archaeological transitions. During this period, stone tool technologies underwent significant changes but the limited number of known sites and the general low spatio‐temporal resolution of the archaeological record in many cases has impeded detailed behavioural inferences. Brickyard‐quarrying activities at Kesselt‐Op de Schans (Limburg, Belgium) led to the discovery and excavation of a well‐preserved early Middle Palaeolithic level buried beneath a 10 m thick loess-palaeosol sequence. 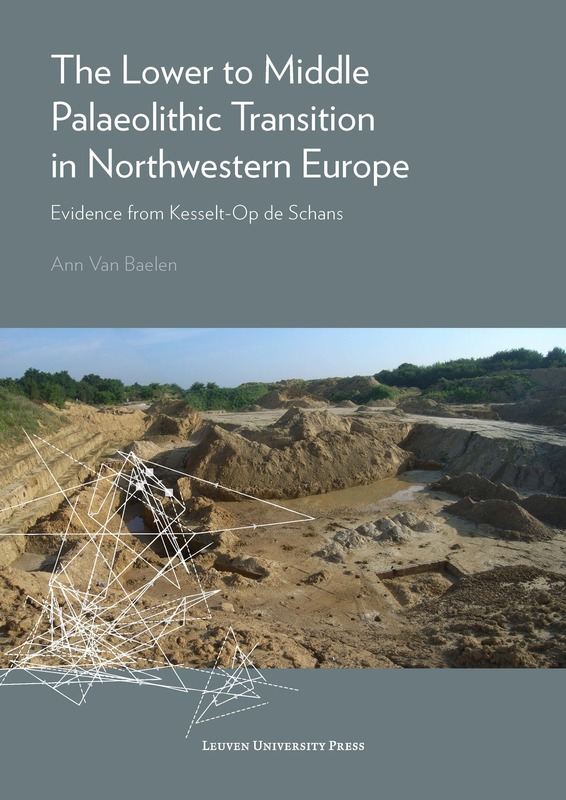 The present volume offers a comprehensive report on the site, dated to around 280,000 years ago, set against a wider northwestern European context. An in‐depth study of the lithic assemblage, including an extensive refitting analysis, provides detailed information on the technological behaviour of prehistoric hominins in the Meuse basin during this crucial time period. Ann Van Baelen obtained her PhD at KU Leuven in 2014 and currently holds a postdoc at the University of Cambridge. She is specialised in Middle Palaeolithic and Middle Stone Age archaeology.